Revered as one of the top sports movies of all time, Rocky follows an aspiring boxer known as "The Italian Stallion" (Sylvester Stallone) who get the opportunity to fight a heavyweight champion. 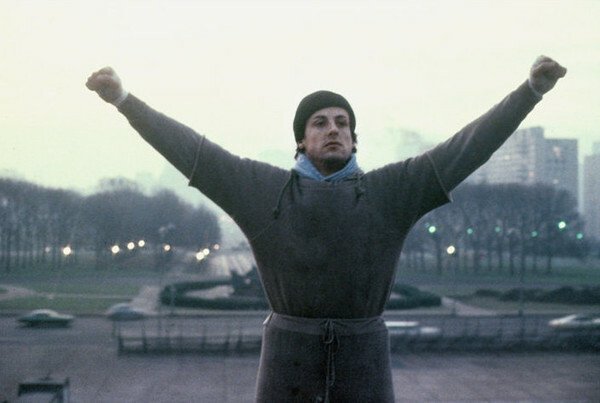 The film contains the extremely iconic scene where Rocky repeatedly yells "Adrian!" for his girlfriend after the match is over. Rocky won three of its nine Oscar nominations.